Across the globe, healthcare organisations are involved in a constant tension between meeting the increasing demand for services and reducing the rising cost. Managing chronic health conditions and providing care for an ageing population is becoming more challenging each year; for example, the number of people with dementia is forecast to reach 75 million by 2030.1 They can be at risk when living alone, but moving to residential care is not always desirable or affordable. IoT-powered assisted living solutions bridge the gap transforming services to enable people to live independently in and out of their homes for longer with more peace of mind while reducing costs in end to end patient solutions. 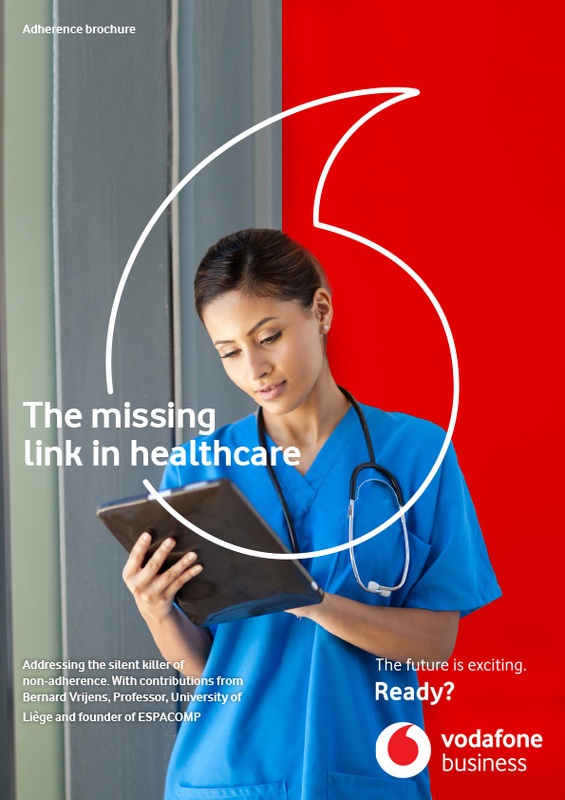 Vodafone provides a range of solutions from managed tablets and handhelds to mobile asset tracking, all linking to a secure Healthcare Platform where clinicians or carers can monitor the patient’s outcomes or safety inside or outside the home. We also manage the relationships with a breadth of partners to enable new innovative health solutions are implemented. For example, our partnership with Lively Home by GreatCall enabled wireless activity sensors to be placed into the homes of patients. Family members could then discretely check, via an online dashboard with a secure login, that their elderly relatives were safe, giving them peace of mind and enabling people to live independently in their own homes. Provide real-time data via a portal that can be accessed anytime and anywhere. Solutions include stock management, patient and lone worker monitoring, medication reminders, messages and alerts. Provide cellular connectivity and management support, making them ideal for use in remote patient monitoring, clinical trials or for health visitors and social workers. Keep your workforce safe and secure with reliable communication in case of emergencies. With 24/7 call centre support and a range of devices available, the Lone Worker Solution ensures health and safety compliance and gives your workforce the confidence when working remotely. Trackers can easily be fitted to assets such as stock pallets, giving you near real-time visibility of each asset’s location from an online portal, helping you reduce losses and increase efficiency. Monitors temperature and shelf life, at real time through the supply chain for many healthcare products, providing safety, operational efficiency and compliance. We can work in partnership to develop innovative solutions that meet your global requirements. See how Vodafone IoT and No Isolation work together to prevent social isolation for children with long-term illness. Lively Home by GreatCall uses remote sensors to enable families to monitor elderly relatives’ movements. Activity sensors log daily routines and look out for behaviour that is out of the ordinary— such as bedroom lights being left on overnight. It uses Vodafone’s managed IoT solutions so family members can discreetly check, via an online dashboard with secure login that elderly relatives are safe— giving them peace of mind and enabling people to live independently in their own homes. VISION Localization Systems is a Spanish company specialising in the research, design and sale of personal location trackers. The company focuses on developing a service to aid people with a high risk of getting lost, including the mentally ill. Locate Solution is a German technology firm specialising in location services. With Europe’s population growing older and living longer, the business has identified a new opportunity: tools to assist autonomous and independent living. Birtley House is a premier care home that provides high levels of personalised care, with an emphasis on care of the whole person. This UK care provider raises quality standards and does so against a backdrop of budget cuts. 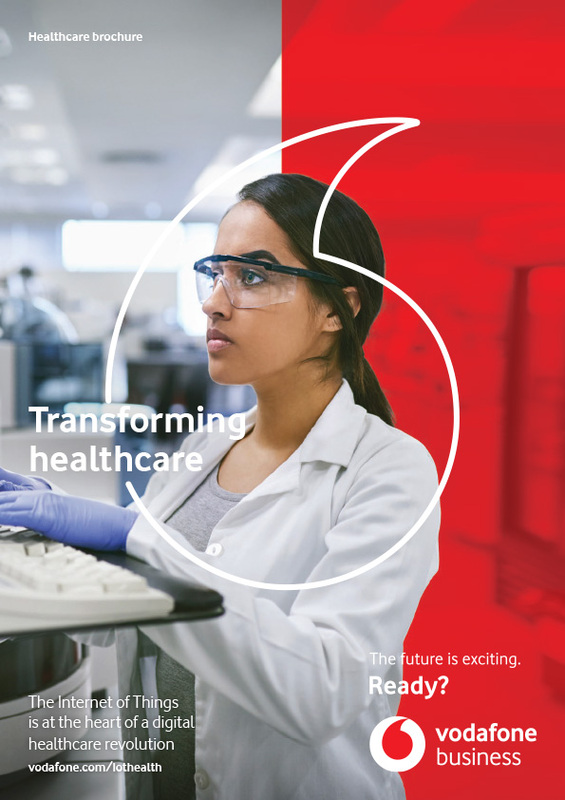 Vodafone's mHealth Remote Care Services are helping healthcare providers to improve the quality of patient care. An overview of NB-IoT, the communications technology that will underpin industrial-grade internet of things deployments. A powerful self-service delivery and management tool, underpinned by patented technology. Remote monitoring enables doctors to consult and review real-time patient data, reducing emergency admissions and the number of home visits and appointments needed. IoT can help make the clinical trials more effective, by rapidly providing deep levels of insight into the success of therapies — and potentially enabling ineffective trials to be cancelled quicker. IoT helps mitigate supply chain risks and enables corrective action to be taken in the event of a problem. IoT can also improve medication adherence, where connected medicine cabinets automate prescription renewals. And remote monitoring of medical equipment ensures it is ready to use when needed.